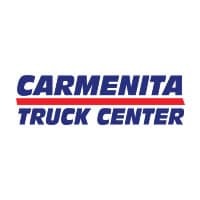 Tom’s Truck Center, an award winning, full-service medium duty dealership located in Santa Ana is hiring for an open Sales Territory in Riverside (and surrounding areas). We have excellent franchises including: Isuzu, Hino, Ford and Fuso. This position requires a strong sales performer with experience building a book of business. We provide tons of sales support so that your primary focus is selling and earning. No commercial truck knowledge? Bring us your outside sales back ground and we will train! Building trucks to the specific need of the customer, communicating with body companies that will fit the truck with proper body.